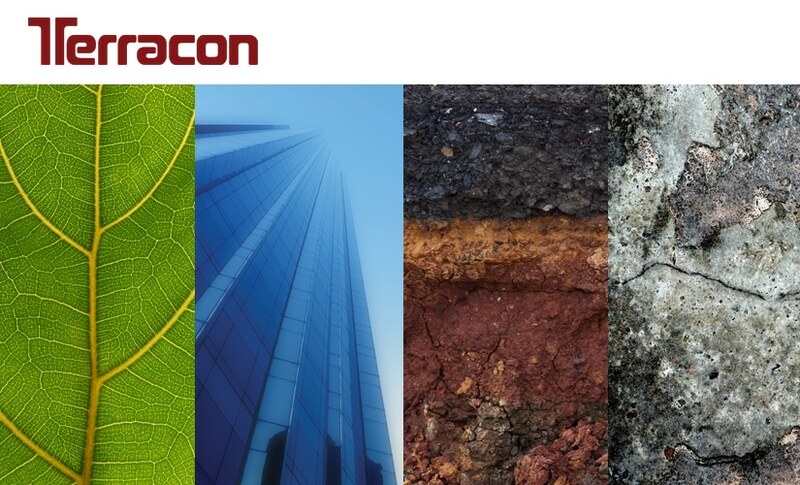 Terracon is an employee-owned consulting engineering firm providing environmental, facilities, geotechnical, materials testing and special inspection services throughout Arkansas and beyond. We offer clients across the country practical, cost-effective solutions from more than 140 offices. By anticipating project requirements and adapting to challenges, we make it easy for you to work with us. We approach every project – large or small – with your business objectives in mind. This focus results in projects being completed accurately and on schedule.